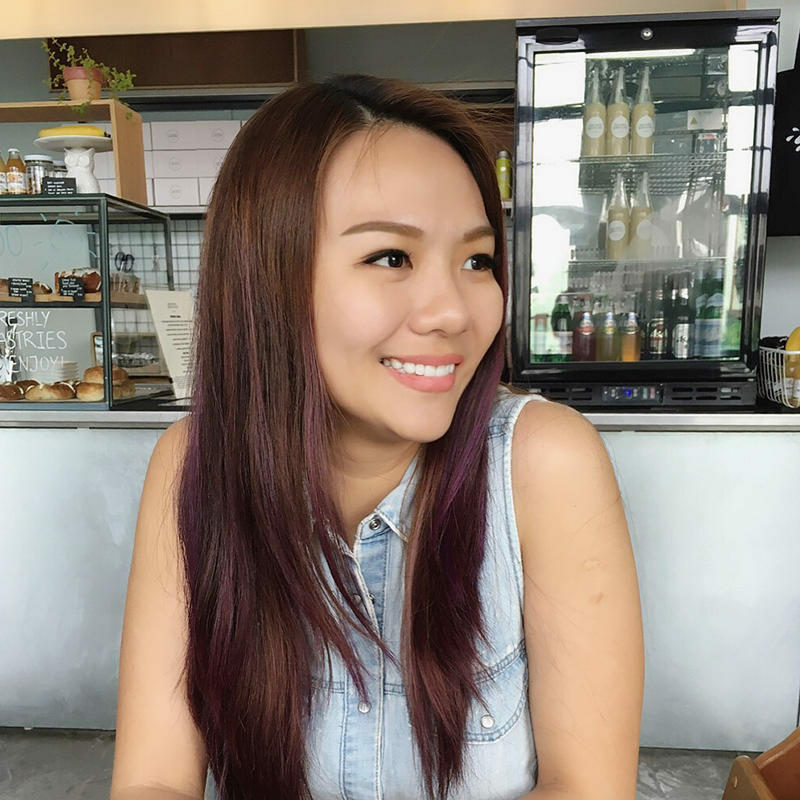 Here are all the tips and reviews I’ve written on slimming and how to lose weight fast in Singapore. From aesthetic treatments to dieting, I’ve tried a crazy variety of ways to lose weight. Some work, some don’t, some require too much work. Check them all out here. Following the launch of Vitamagra, a nutritional & weight management drink for everyone, I was given a tub of this powdered formula to bring home with me to try. 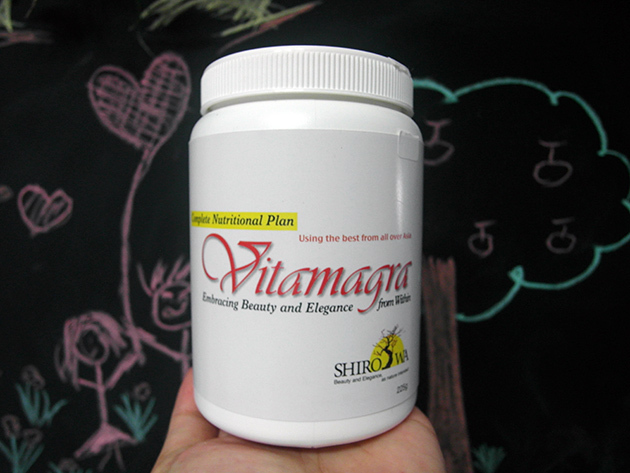 Here’s sharing my Vitamagra review. 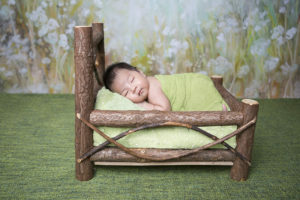 How Healthy Are Singaporeans’ Lifestyles? At Vitamangra’s recent launch in Singapore, I attended their event where they shared important facts about health of Singaporeans. Did you know that the percentage of Singaporeans who exceed their daily caloric intake is as high as 60%? And that those who exceed their recommended daily salt intake is as high as 80%?! So in my journey of trying out the Exilis arm toning treatment, Treatment at Prive Clinic, this is the concluding post. My wedding is right round the corner and like any bride-to-be, I’m trying to slim down and look as good as possible for my wedding day!